If you were offered a chance to hear the best strategies from 3 CEO’s who all run Million Dollar Businesses every single day for free. Would You? 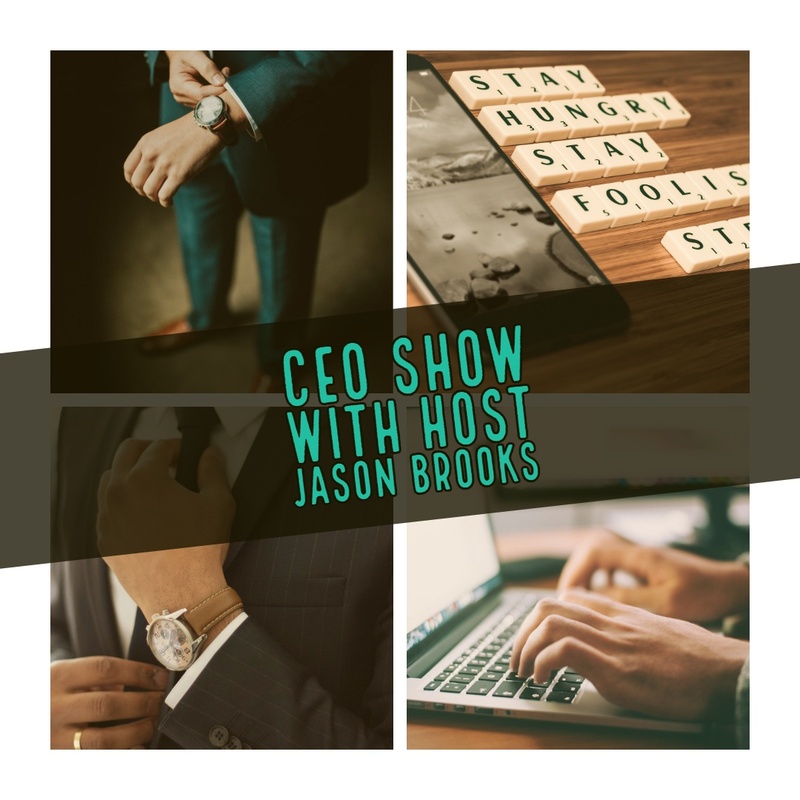 The CEO Show hosted by Jason Brooks opens up the boardroom, invites you in to get the greatest insights, concepts and methodologies employed by the greatest business minds on the planet. Every week we will SIT DOWN and GET DOWN with 15 new CEO’s and LEARN what they do so we can DO what they do in order to run and manage some of the most recognizable businesses in the world. Every interview is a 20 Minute bite-sized interview with each guest from which you’ll be able to listen to on demand by category and interest. 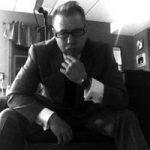 Jason Brooks is a 2 time nationally broadcast syndicated radio show host. His critically acclaimed Big Pitch Radio Show with Co-host Kevin Harrington of ABC’s Shark Tank Fame and Inventor of The Information Industry was distributed in 54 markets/stations and could be heard by roughly 9.5 Million Listeners on a weekly basis on the terrestrial radio airwaves. Jason is back to host The CEO Show with the intention of slowing down the conversations in order to get the Good, The Bad, The Ugly and The Pretty of what it takes to run these companies. Having interviewed over 8500 of the top thought leaders and titans of industry over the last 10 years, He comes with a very unique interview style that has you learning instantly If you’d like, you can sign into earn Swag Affiliate Fees, Advertising and Sponsorship Sales Affiliate Fees, and even off of our expert guests products. We welcome all affiliates big and small.